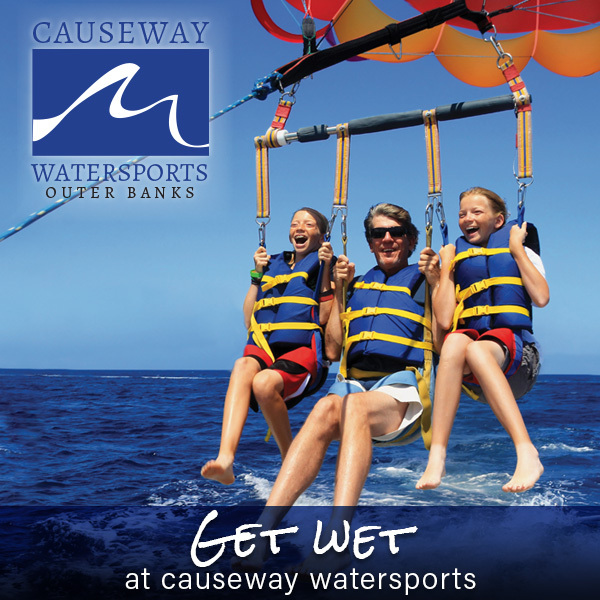 Rent a waverunner in waist deep waters on the calm side of the Causeway allowing for family fun. Rentals are for a 1/2 hour or an hour. Must be 16 years old to drive with a valid drivers license.